Everything Is Falling Apart For The Shadowhunters In This Trailer For Episode 2! 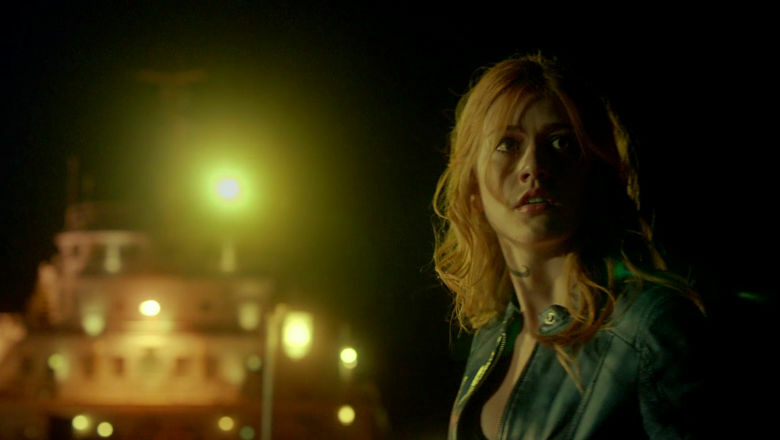 Clary is furious that her mother tried to kill Jace! And so are we! Jocelyn has a lot of explaining to do. And Alec is putting all the blame on Clary. Being without Jace has made Alec even more short tempered than usual! Meanwhile, Valentine seems to be growing more powerful. Is he going to capture Clary as well as Jace? How much worse can this get? But maybe the Lightwood siblings can save the day! If there's one family you really don't want to mess with, it's the Lightwoods. Why do you think Jocelyn tried to attack Jace?